The two judge Bench noted that the Representation of the People Act (Section 4 & 5) lays down the qualifications for membership of the House of the People and Legislative Assembly and one of the qualifications laid down is that he must be an elector. Undertrial politicians will no more be able to contest polls from behind bars. However, this disqualification would not be applicable to a person subjected to preventive detention under any law. Section 62 (5) of the Representation of the People Act stipulates that no person shall vote at any election if he is confined in a prison, whether under a sentence of imprisonment or transportation or otherwise, or is in the lawful custody of the police. The Court came to the conclusion that a person in jail or police custody cannot contest election after a combined reading of Sections 4, 5 and 62 (5) of the Representation of the People Act. The same two judge Bench yesterday struck down sub section (4) of Section 8 of the Representation of the People Act, 1951 as ultra vires the Constitution. 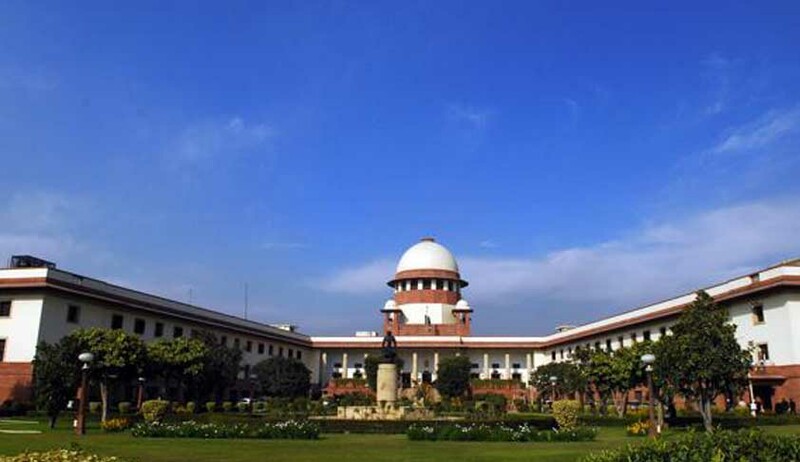 This particular section protects convicted legislators against disqualification on the ground of pendency of appeal against their conviction in the higher courts.